We plan to have another virtual salon in late October, timed for Asian & Australian participation. Sign up to Announcements List for invite! I've seen lots of discussions on the legality of ICOs & other forms of token issuance. But how about more discussions on ethical principles? When does ongoing creator compensation cross over from being a legitimate & ethical incentive for innovation? How long? What %? We presume it can be ethical to make money, but when does creating proper incentives cross over to rent seeking? When does pre-mining cross over from being ethically acceptable to being unethical? When does legitimate promotion ethically cross over into pump & dump? Can HODLing (holding) by early adopters cross over to being unethical? Is it even possible to design systems that are more ethically principled, or can every design be abused? We are using the Twitter hashtag #TokenEvents to make it easier to follow the topic. If anyone is interested in having F2F evening roundtable in SF Bay Area on the topic of #tokenethics and design (not legality!) let me know. Currently thinking 1st #Tokenethics Roundtable July 26th in SF. 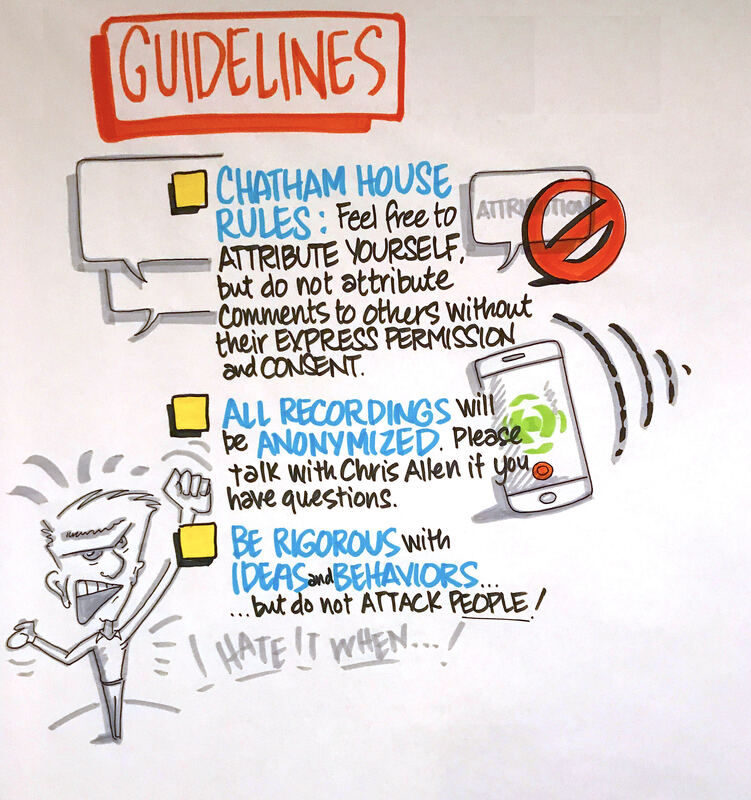 Small group, Chatham House rules w/transcripts, focus on ethics not past. 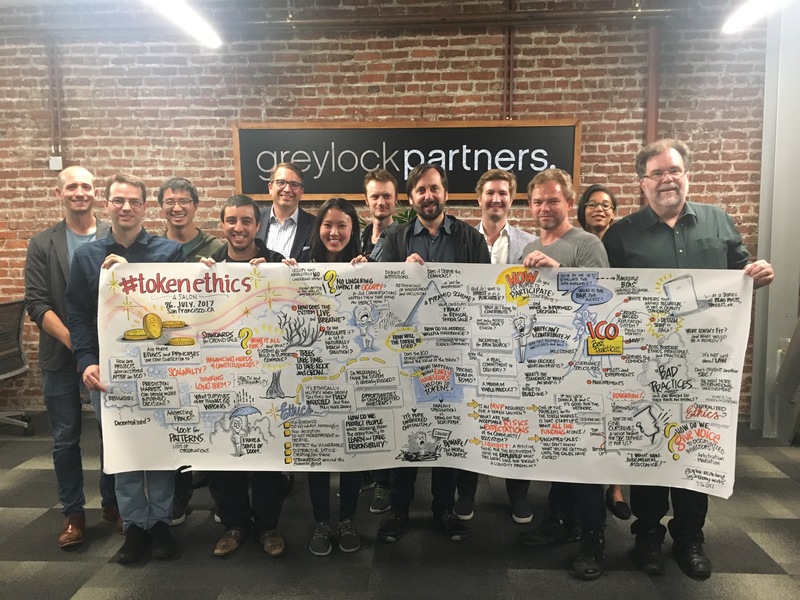 We used a Shared Google Doc on #TokenEthics for advance readings and to share notes before our Salon event. What communities were represented at the first Salon? What were the guidelines for our conversation? The following quotes have been reordered, organized and slightly cleaned up from the #TokenEthics Chatham Transcript. “We’re able to create a model that manages that regulation … how can we create frameworks for ICOs and ECU token sales that can make regulatory intervention … constantly irrelevant? Investors in ICOs need to have enough information about the tokens to make informed decisions. Token sales should have benefits for the entire community commons being created, not just the issuers and investors. Token sales should have more iterative stages, like traditional investments — not raise everything in one big funding. Lists of bad practices and best practices might be good next steps. We would like to continue this dialog, potentially with more Salons and/or possibly a Design Workshop. The following additional open questions were raised during the discussions at the Salon. Is the current system of financial investment rigged against regular people? Do ICOs counter that? Should the regulations be different for token issuance? How can we reveal the value of a token during an ICO? Where’s the line between tokens required to run the system and those that are speculative? Generally, how can we be very explicit about the company issuing a token and its future prospects? If an ICO is just an idea, when do you talk about fraud? Does the fact that there are early holders of a token make it less useful? What happens when a service gets priced out for users because of speculation by token holders? What is the minimum viable product for an ICO? How do you support both speculators and users of a system? Should only users, not investors, be buying initial tokens? By what methods can we have smaller, more restrictive iterative rounds of ICO sale? How do we design tokens for the long term, to be resilient and long-lived for the community that invests in it? A libertarian ideal might be described as “There is no place for morality and ethics on the topic of Tokens Ethics. People should be responsible for their choices, no one forced you to buy a token.” Given that framing, can we still design better systems? 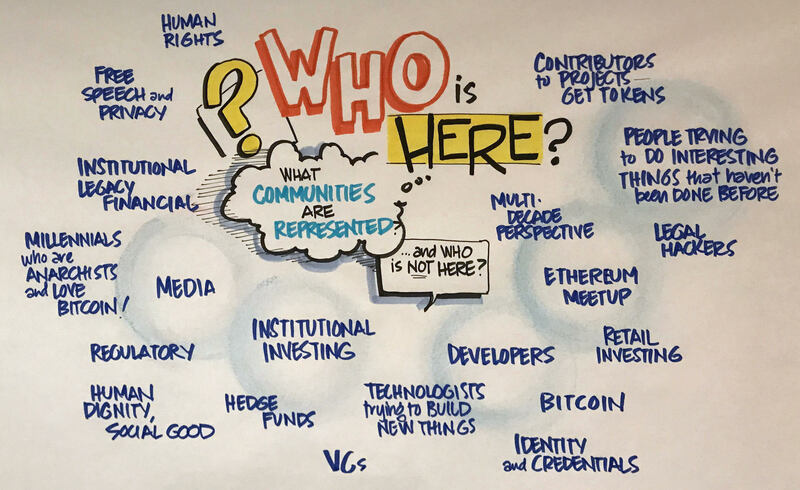 Drawn from the #TokenEthics Salon in late July, 2017 with some from support from advance readings sent to all participants including Patrick E. Murphy’s “Enlightened Marketing Ethics”, Continuation’s “Optimal Token Sales”, Vitalik Buterin’s “Analyzing Token Sale Models”, and Christopher Allen’s “A Revised ‘Ostrom’s Design Principles for Collective Governance of the Commons’”. This list has not been fully reviewed or agreed upon by all the #TokenEthics Salon participants but instead is offered as a starting point for future discussions. Provide enough information to support informed decisions; consider both the information needs of the consumer of the tokens and the investor. Represent your token honestly and accurately. Detail how the token will be used in the network. Suggest what the value of the token will be after a token offering. Reveal what percentage of all tokens the token offering represents. Do not run uncapped sales; they make it impossible to calculate token quantity. Request external feedback to prevent self-deception; allow time for such feedback. Respond to knowledgeable feedback about your tokens, networks, and systems. Keep initial sales small and limited. Raise funds in iterative stages, not in one big funding. Do not raise more funding than is needed for continued development; token issuers are also investors and should have aligned risks. Release funds to developers in iterative stages. Make tokens available to all stakeholders, not just investors, if possible. Limit investments to what the consumers can afford to lose when you allow consumers of a token to participate in an issuance. Maintain the same ethics in token sales that you would maintain for any financial offering. Offer a minimal viable product, or at least a route to the same. Do not issue tokens solely to obtain investment. Do not issue tokens based solely on an idea. Commit to delivery of your product. Create tokens that benefit the commons being created. Consider using a lens of Ostrom’s Design Principles to evaluate if the token benefits all stakeholders. Do not create a token that’s purely for investment, with no or little other benefit; it is often better to accept the underlying crypto asset instead. Release the balance of the tokens when the network goes live. Do not maintain a large store of unreleased tokens, unless they will be released programmatically. Be aware of how your token might impact the larger blockchain ecosystems. Consider whether all tokens should be illiquid until initial product release. Consider whether developer tokens should be illiquid until initial product release. Consider whether issuance of new tokens should be permitted after the initial offering if there is already sufficient liquidity in the system. Say what you intend to do, and do what you said. Demonstrate that tokens will increase in value for investors and in utility for consumers; they should have ongoing use for years after their issuance. Support token consumer interests before token investor interests; investors should be taking the burden of risks. Practice informed consent during operations. Continue to disclose information during operations. A full transcript of our conversions, edited as per Chatham-rule, is here. Who financially sponsored the first Salon event? …hosted the event space and provided dinner for the participants of the Salon. …paid for the graphic recording artist, first audio transcription and editor. Wish to be involved in future events?